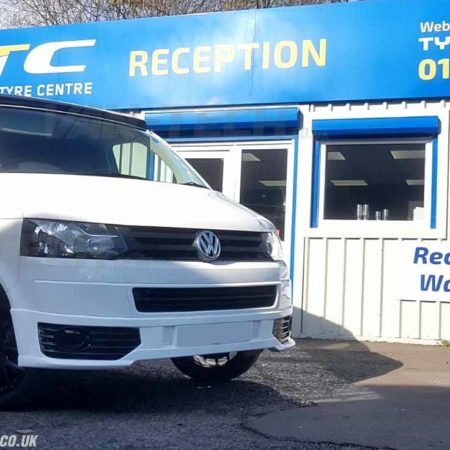 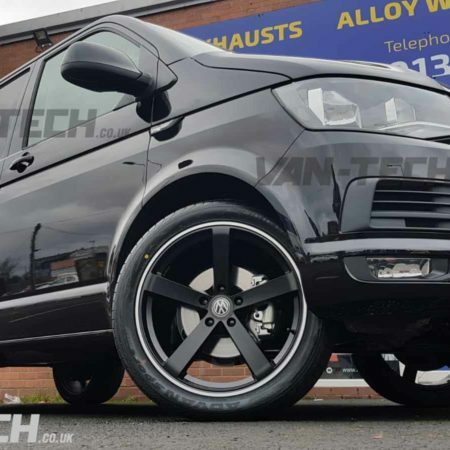 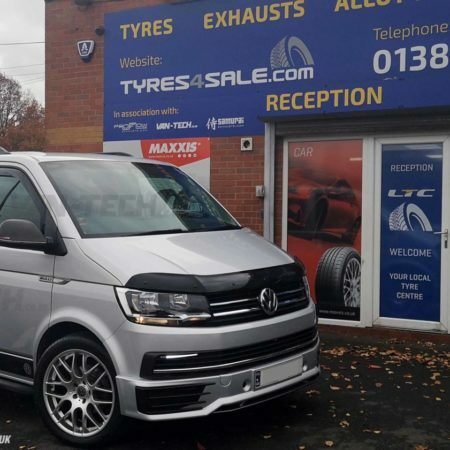 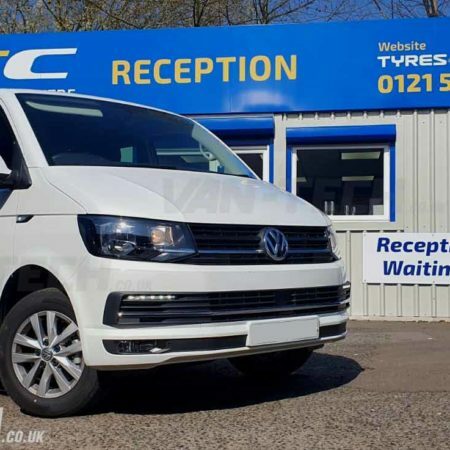 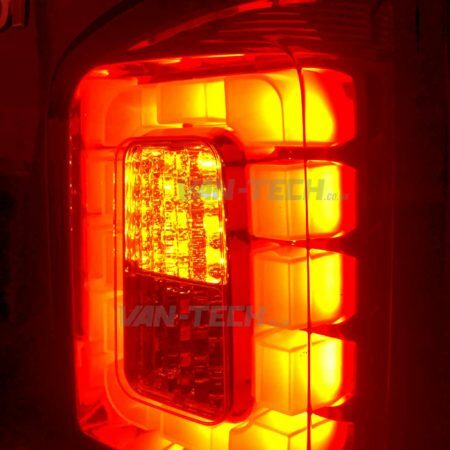 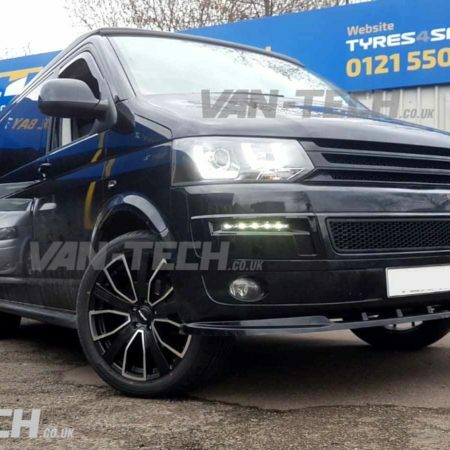 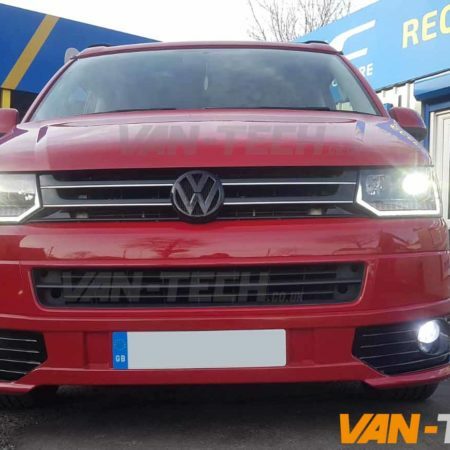 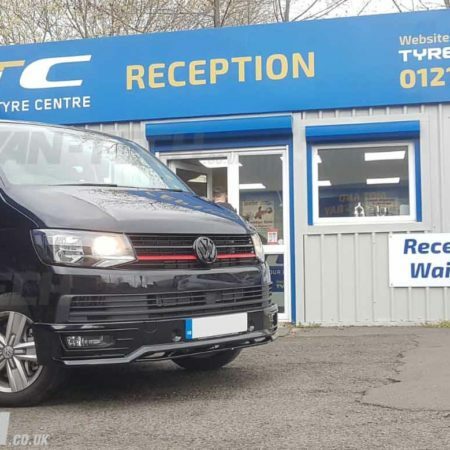 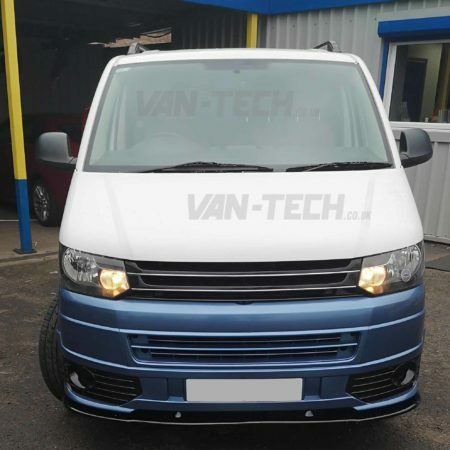 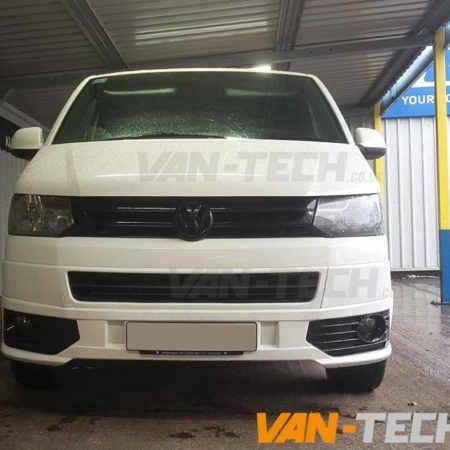 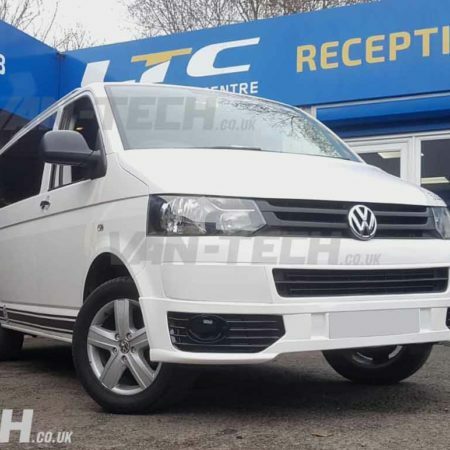 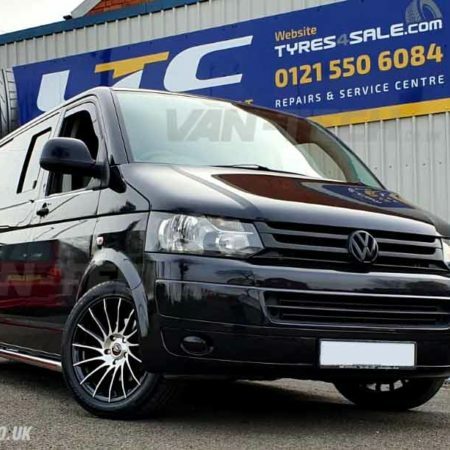 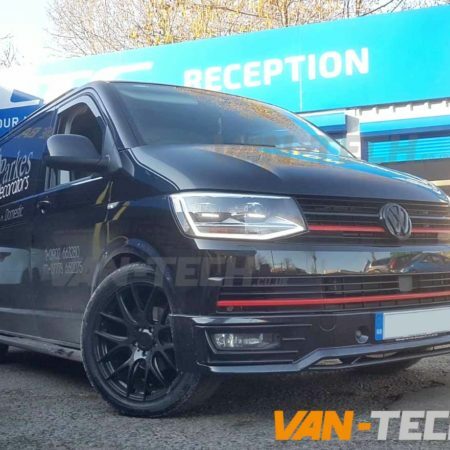 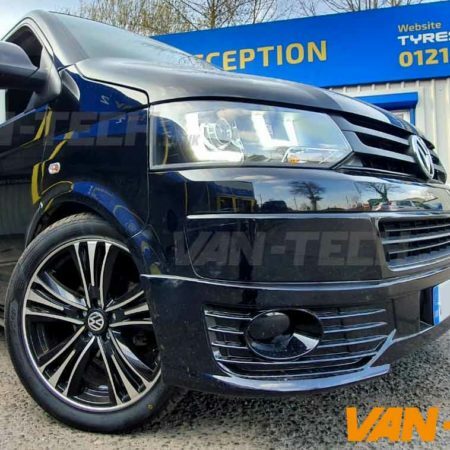 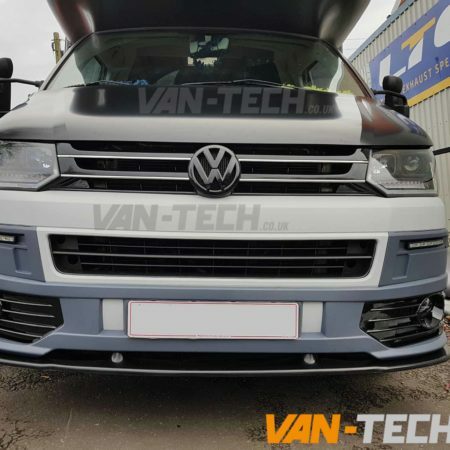 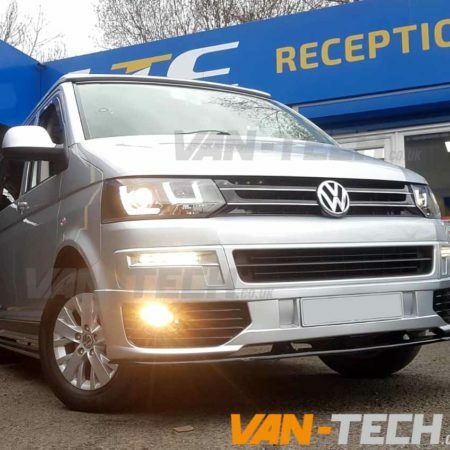 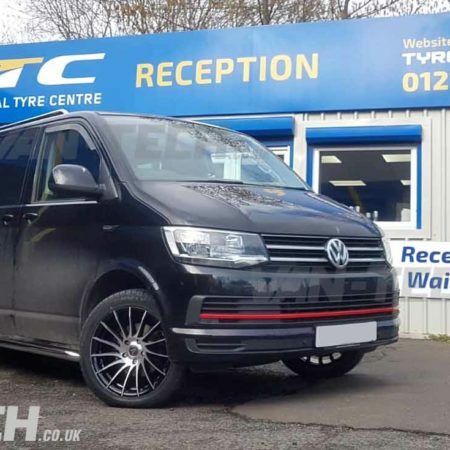 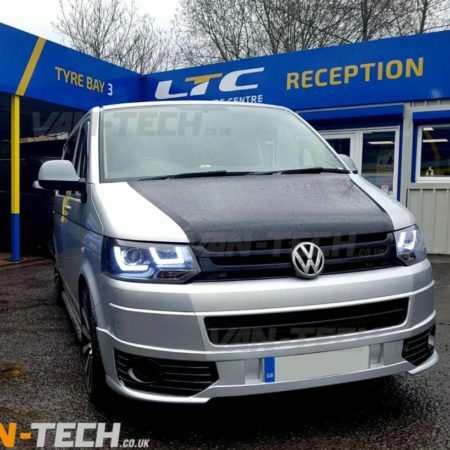 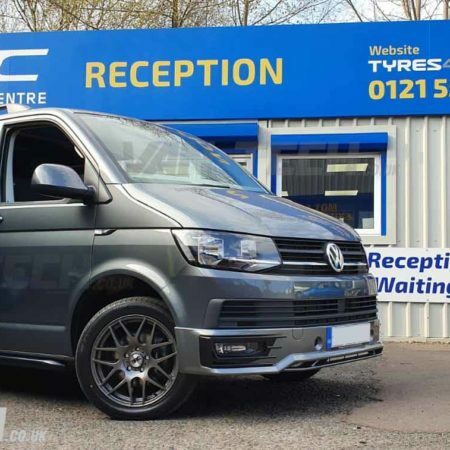 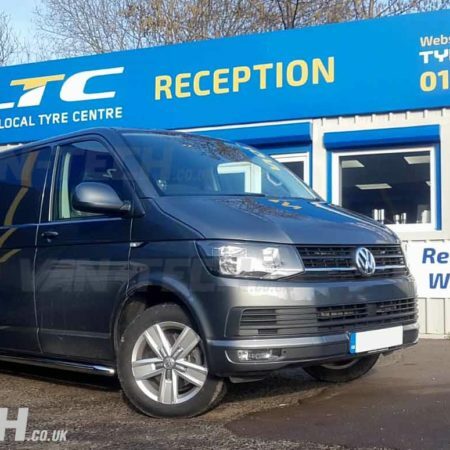 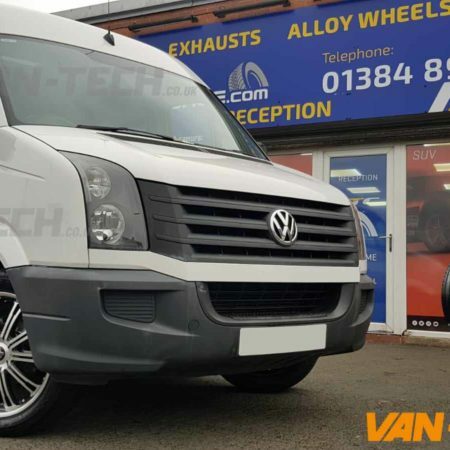 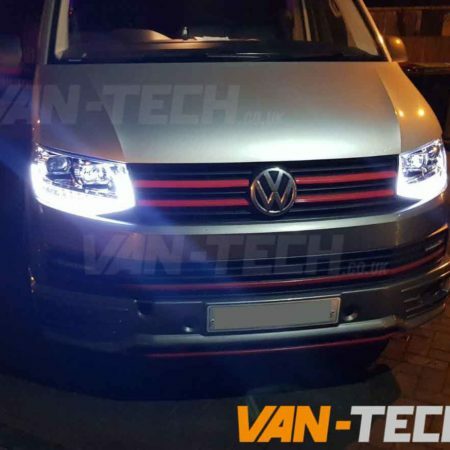 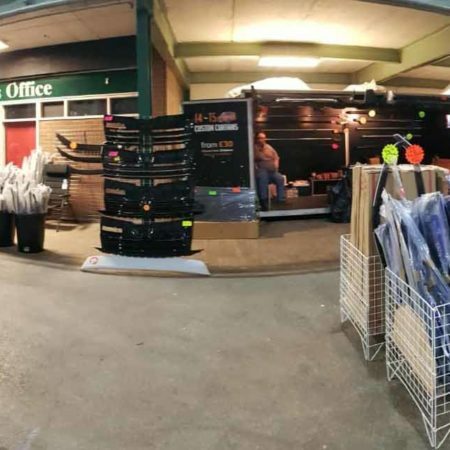 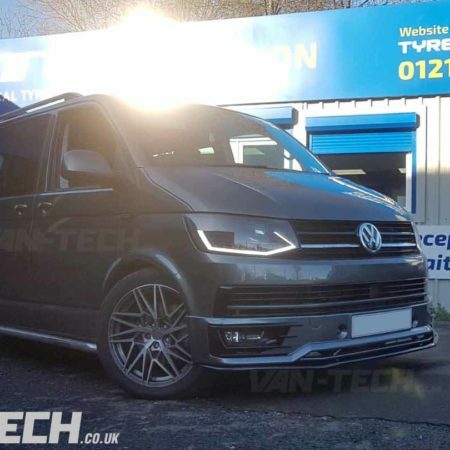 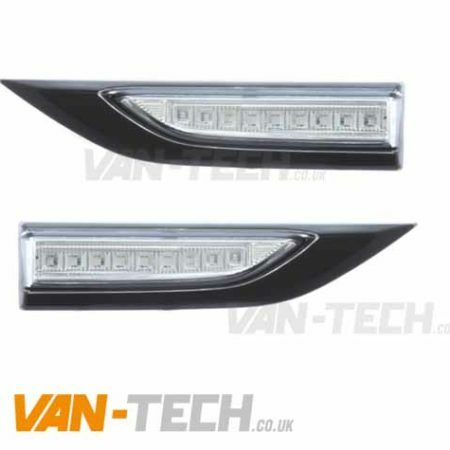 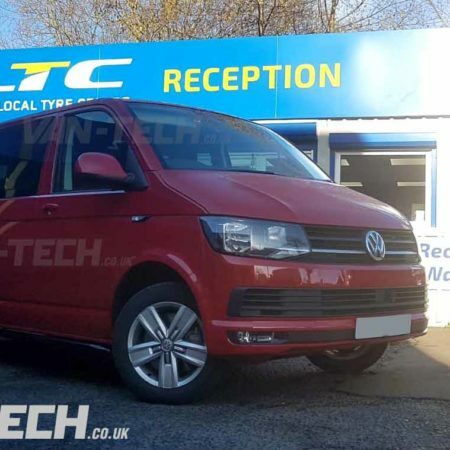 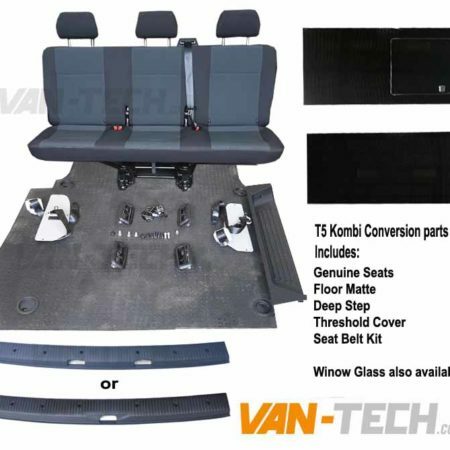 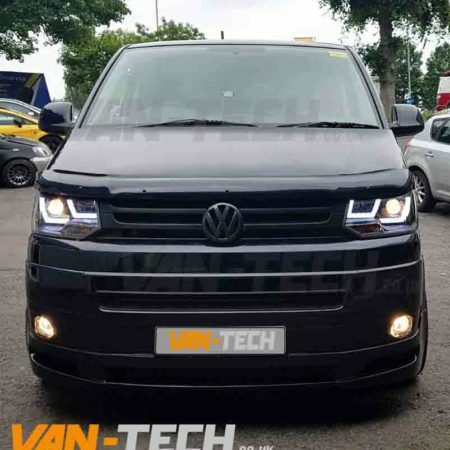 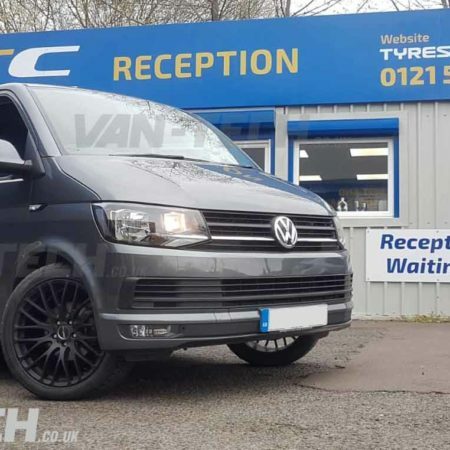 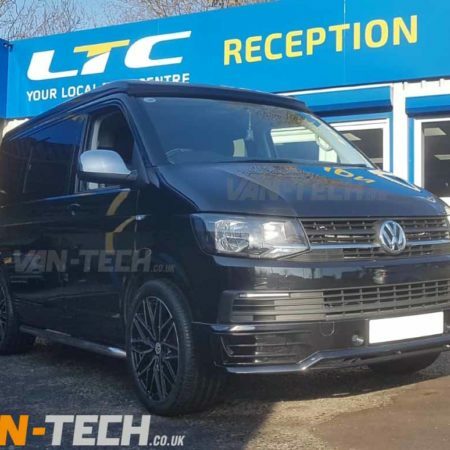 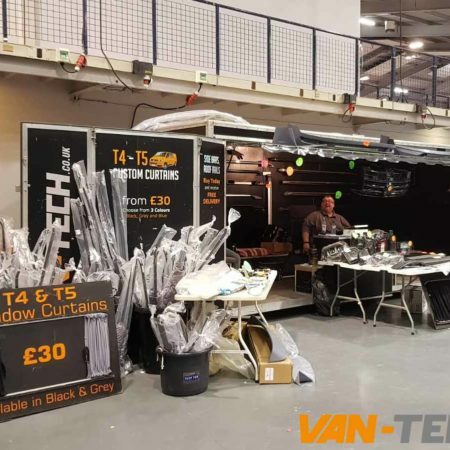 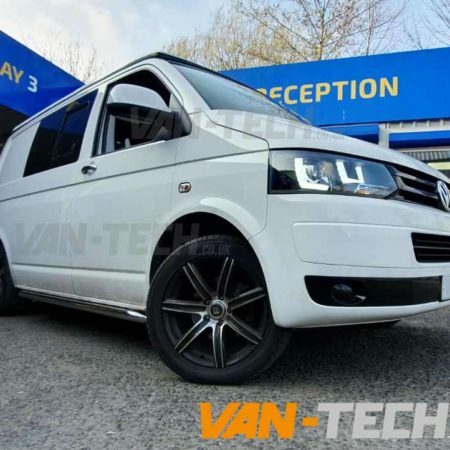 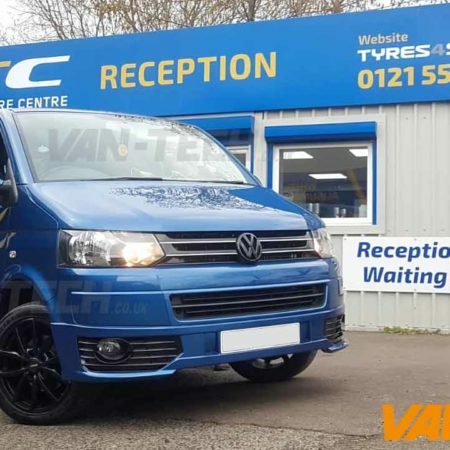 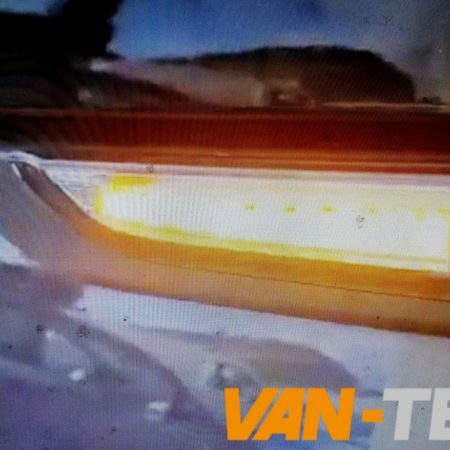 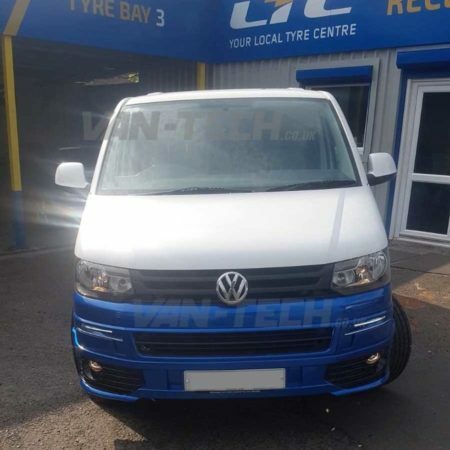 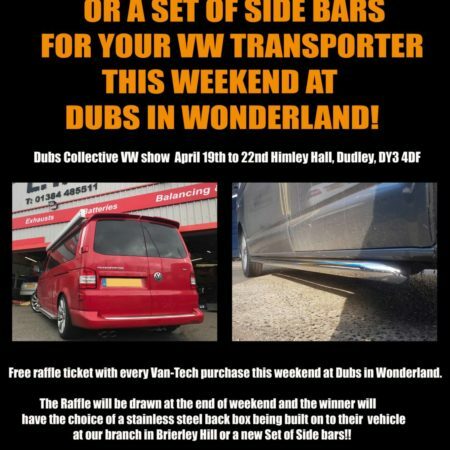 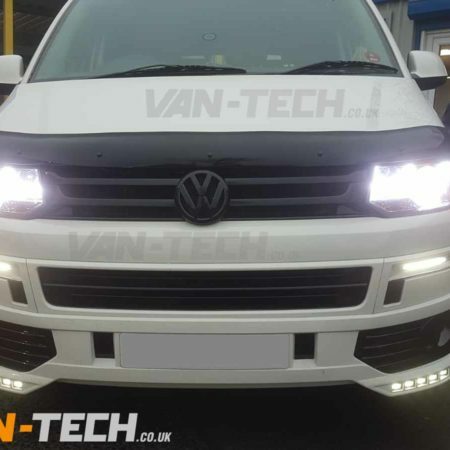 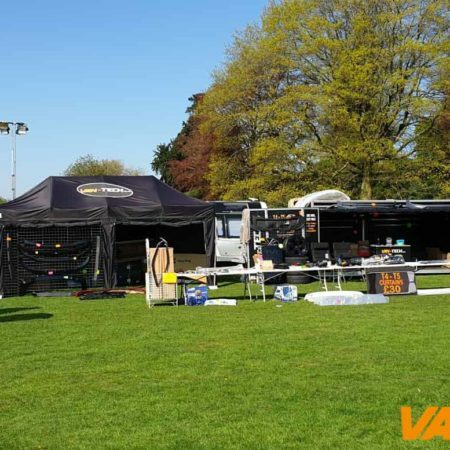 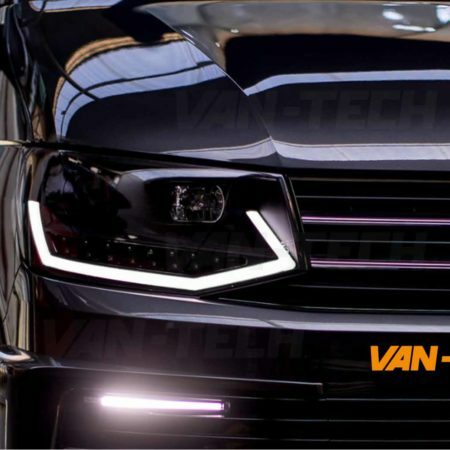 VW Transporter T6 LED DRL Light Bar Headlights SPECIAL OFFER! 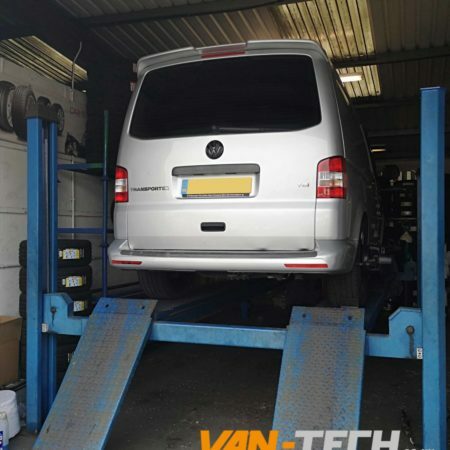 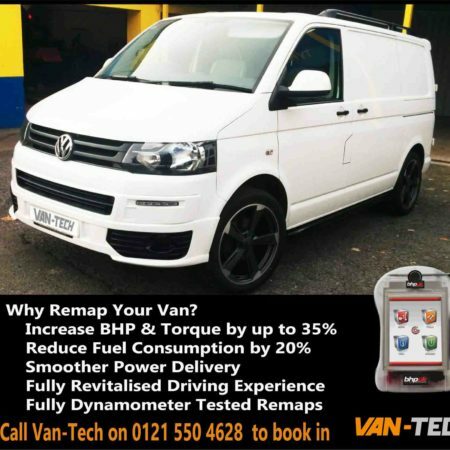 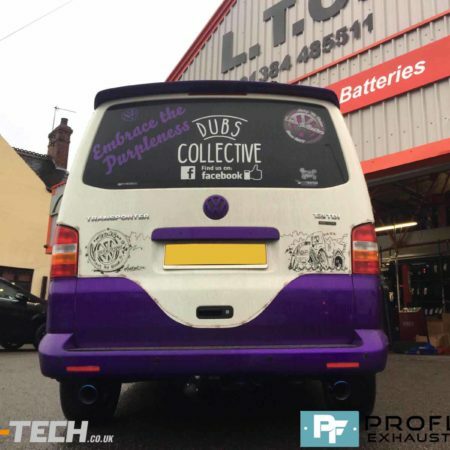 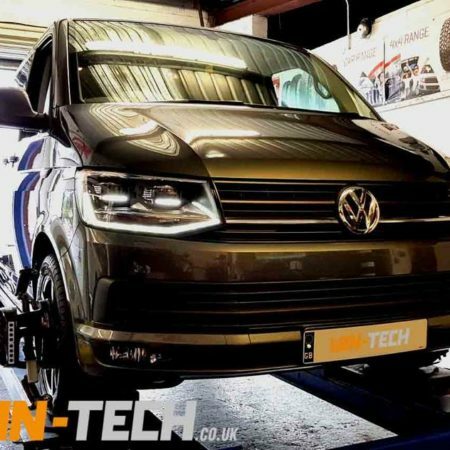 SPECIAL OFFER VW Van ECU Remapping! 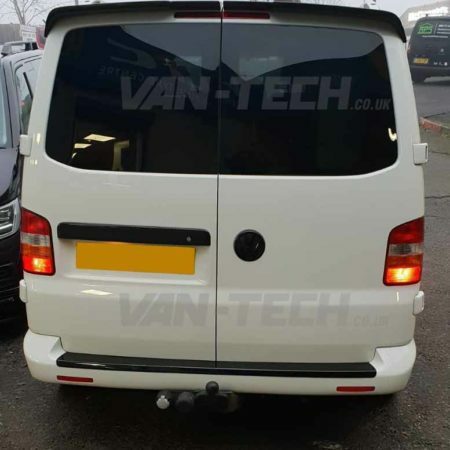 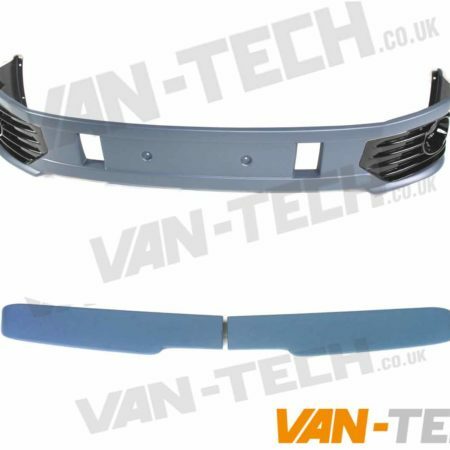 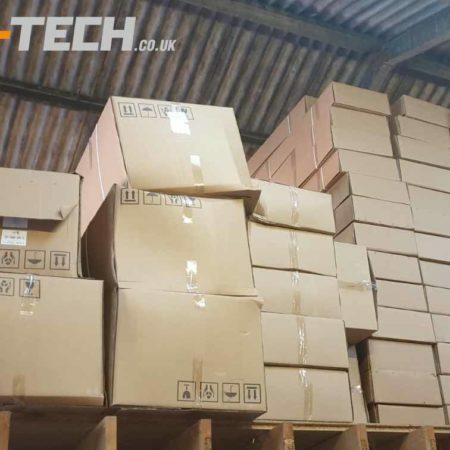 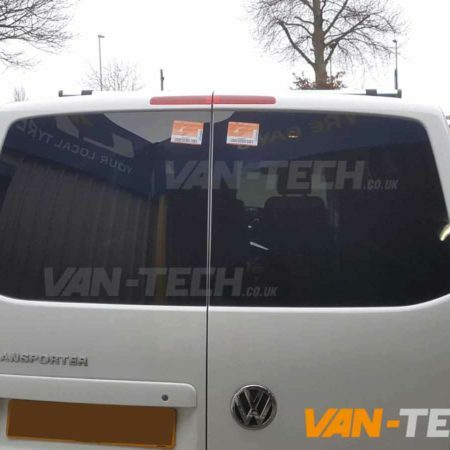 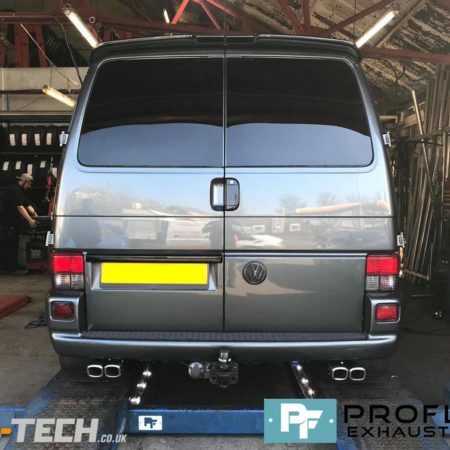 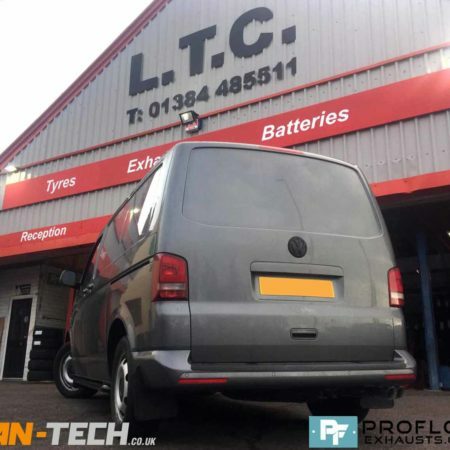 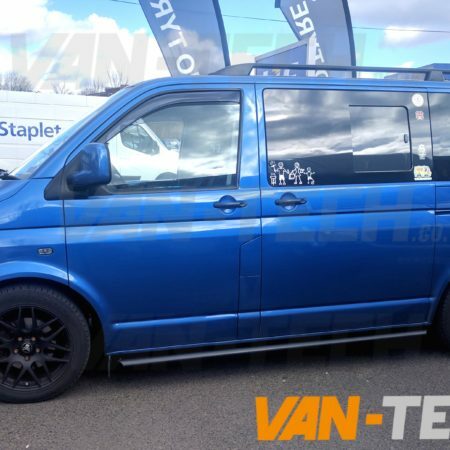 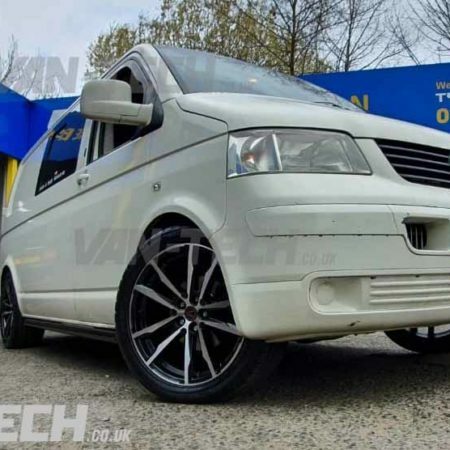 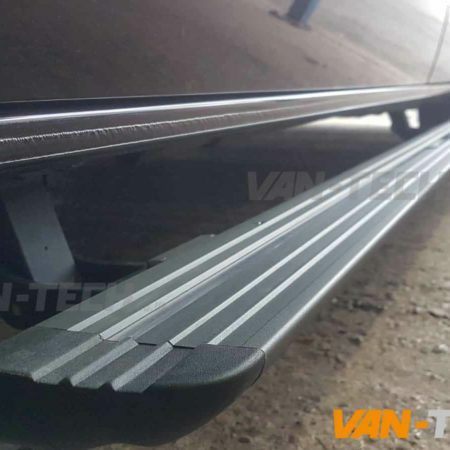 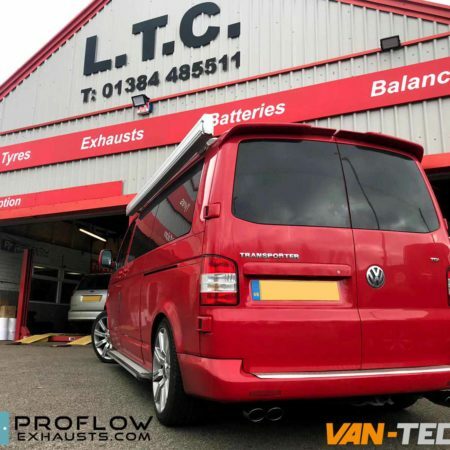 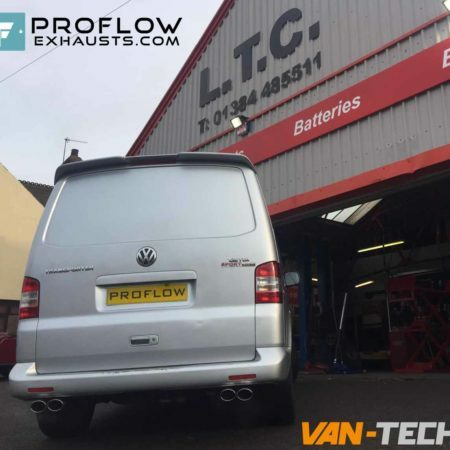 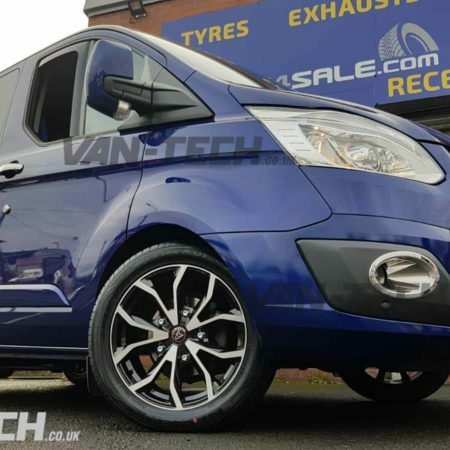 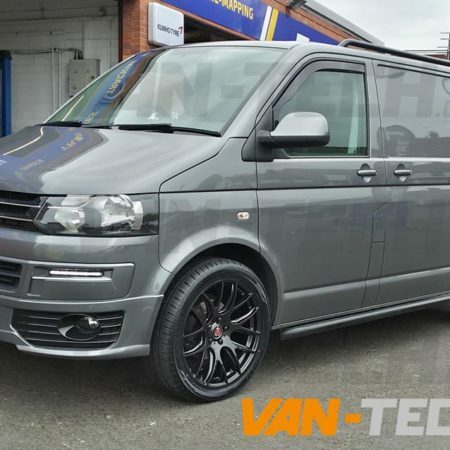 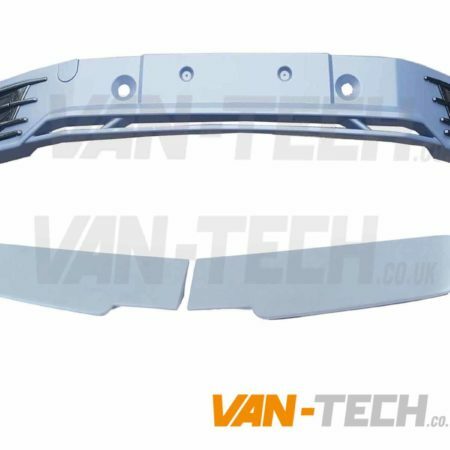 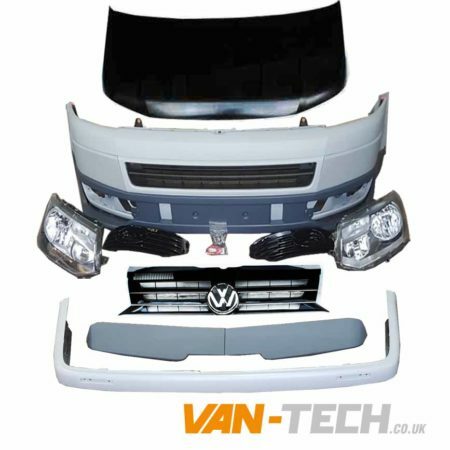 VW Transporter T6 Clear Flashing Side Repeaters now available! 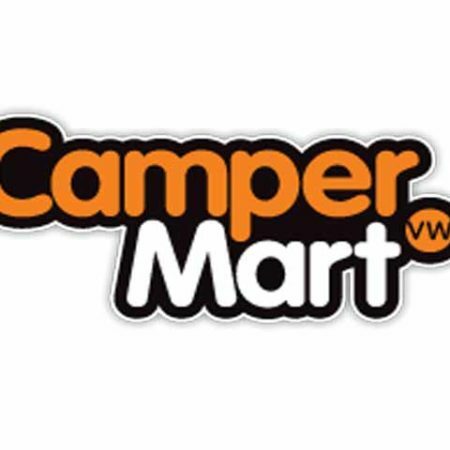 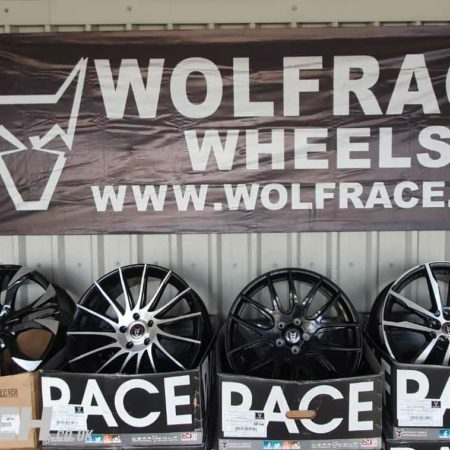 BLACK FRIDAY / CYBER MONDAY MEGA DEAL!!! 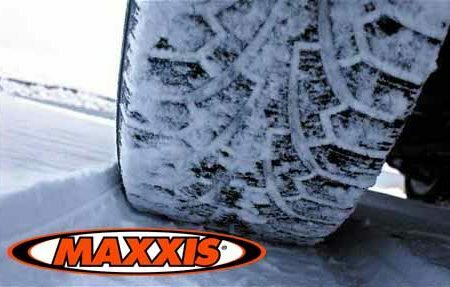 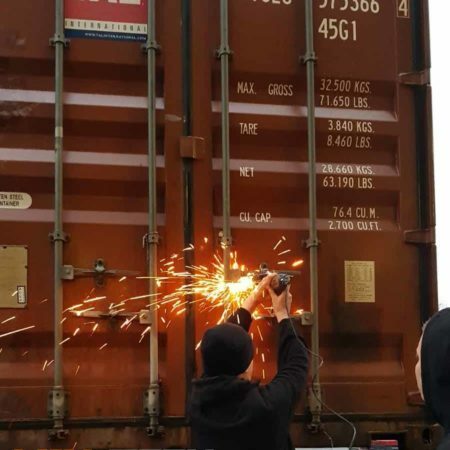 BLACK FRIDAY DEALS COMING THIS WEEK!